Teaching Authors--6 Children's Authors Who Also Teach Writing: April is Poetry Month! Book Spine Poems for Poetry Friday! April is Poetry Month! Book Spine Poems for Poetry Friday! Hello, Campers --it's POETRY MONTH 2011! At the end of this post, is a Writing Workout about Book Spine Poems. Try your hand at one and let us know what you came up with! And below that is the Kidlistosphere's list of places to find poetry for Poetry Month. Thanks to poet Amy Ludwig VanDerwater at The Poem Farm for hosting Poetry Friday today! Yes, April is Poetry Month, which always pleases me to no end. Not only is my name April, my birthday is in April and I was named for the Ogden Nash poem, "Always Marry an April Girl". I can hear you saying "Ahhhhh..."
For Poetry Month last year I took the Poem-A-Day-Challenge, writing a new poem each a day for the month of April (read them all here); it was such a profoundly naked and focusing exercise that I've continued to write a poem each day ever since. So today marks my 366th poem in a row. Journey with me as I write and post poems for Poetry Month 2011 here. I only post the poems I write in the month of April; the rest I send, day by day, to my best friend, author and poet Bruce Balan, and his wife, who are sailing around the world in their red trimaran. After dinner each night, while one washes the dishes, the other reads my poem aloud. Then they send me their comments. I'm one lucky pup. 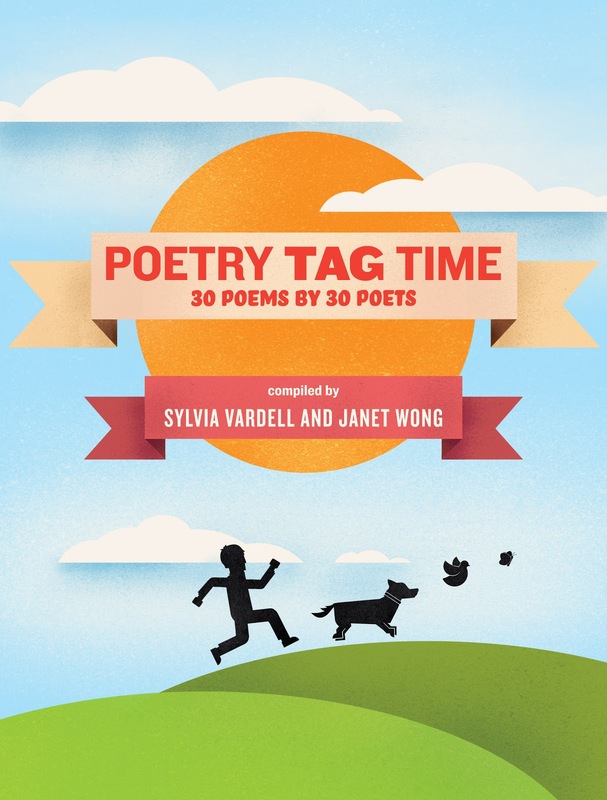 And take a look at the new ebook poet Janet Wong and Professor Sylvia Vardell have cooked up in time for Poetry Month for just 99 cents! Even if you don’t own a Kindle, you can download the free Kindle app for a number of devices, including your Windows or Apple computer, iPad, iPhone, BlackBerry, or Android-powered phone. Also, be sure to check out our web site and companion blog for strategies for sharing each of the 30 poems in the book, rolling out one per day throughout the month of April. For more information: http://poetrytagtime.com. 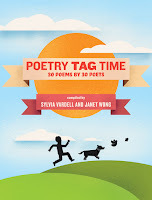 Then check out the PoetryTagTime blog, with fabulous classroom ideas! Remember...the Kidlistosphere's list of events and places to find poetry during Poetry Month are listed below. Here's a fun writing exercise which elementary school librarian Travis Jonker explains how to do here at the Association for Library Service to Children (ALSC) blog! We are all born free! April Halprin Wayland posts an original poem, the story behind it, and a poetry prompt each day. 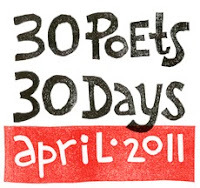 Gregory K. will present 30 Poets/30 Days -a whole month of never-before-seen poems by a slew of fabulous poets writing for kids. Irene Latham will host a month-long Poetry Party: poetry quotes, trivia, craft tips, publishing resources & free books! Janelle at Brimful Curiosities will host a National Poetry Month Kids Poetry Challenge challenge in which kids are invited to create pictures for the poems she posts each Friday. Anastasia Suen presents EduHaiku! Write a haiku about what you learned in school and share it with her on her EduHaiku blog or twitter. Lori Degman, at Habitual Rhymer, posts a new poem each day of Poetry Month, along with "fun poem-writing ideas"
I love that spine poem! I am going to have to try that before I pack up my bookcases. I am painting my house and need to move the books... in addition to the headaches it should give me a chance to consider the spine poem potential! :) Your poem is so joyful. Yesterday at the conference with our son's teacher she recommended more poetry in his reading diet. Thank you so much for that link, which meets the prescription perfectly. Someday I hope I'll find a spine poem. Your book spine poem is full of joy and full of truth! (Even the books want to write poems, seems...) A.
April is a month full of potential and promise. What a lovely month to be named after. Composing a spine poem is tricky business! I like yours very much. What a great compilation of poetry news! I too love your book spine poem... I'm going to see what I can come up with from my shelves here. Howdy,Andromeda, Blythe, Amy and Brimful--and thanks, as always, for stopping by! At first I thought "writing" a spine poem would be easy as pie. Then I decided it was hard as...as hardtack. But finally I decided it was fun and challenging and a good game. I'd love to "hear" your spine poems--please share them with TeachingAuthors! Great post, April. 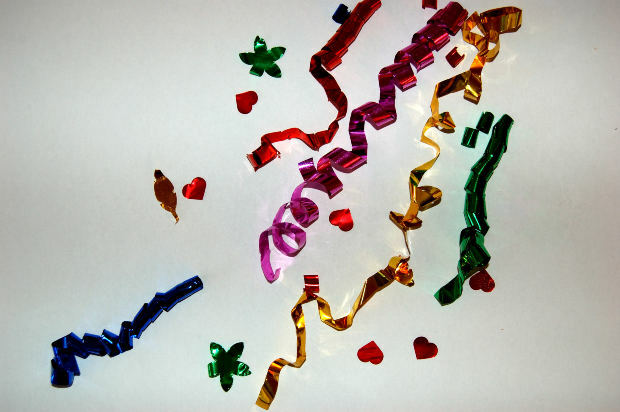 Congratulations on writing a poem a day for 366 days! I am in awe that you plan to keep going, too. April, I love this spine poem! You've made a great line-up for the month. Just a shout-out of another resource for incredible original poems by well-known poets- Greg Pincus - http://gottabook.blogspot.com/. April is the best month and a wonderful namesake for you! Thanks for another great post. Hi, Sandy and Mary Lee! And yes, Sandy--Greg's a wonderful friend and resource--note that he's mentioned not once but twice (well...now three times) in this blog! Love your spine poem, April! And thank for including me in your lineup! I really liked your post, April! Thanks for reminding me it's Poetry Month! Here's a book spine poem I just wrote (I can't put in the picture so I've typed it out. 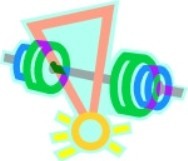 I posted the picture on my blog, Loridegman.blogspot.com, if you're interested in seeing it). WONDERFUL poem, Lori--I went to your blog and saw the photo, too! I've added your blog to our Poetry Month links and to those on my own poetry blog. Thanks for stopping by! Thanks for the links, April -I appreciate it! I came across book spine poetry for the first time a couple of weeks ago, and was just bowled over by the fun genius of it all! I'm also very excited about poetry month. I've been away from writing poetry for awhile, but am doing the poem a day challenge, and am loving it. Thanks for all of the great links, and Happy April, April!